Environmental activists who try to save the planet through “finger wagging” at the public are doomed to failure, according to a Countryfile presenter and nature expert. 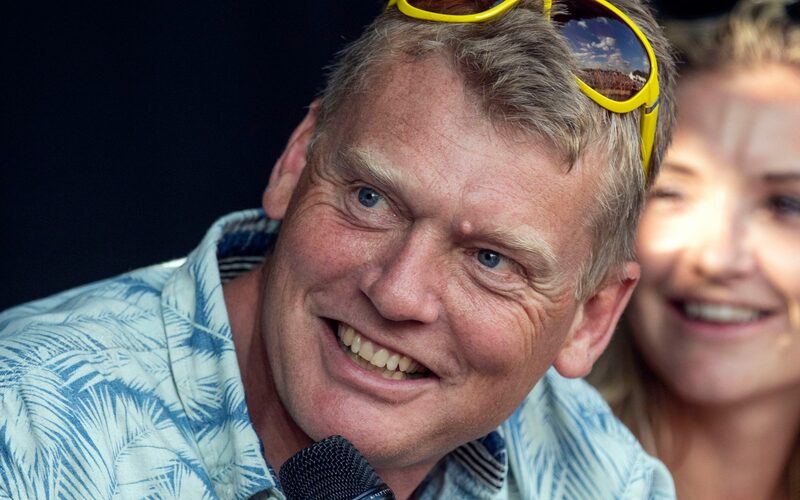 Tom Heap, a contributor to BBC Radio 4’s Costing the Earth programme, said asking people to deny themselves things they find enjoyable or convenient – from eating meat to owning cars – will never work. “Half a century of the environmental movement spouting denial has been a failure. We now drive more, fly more, eat more, heat more, waste more, cool more. Yet some campaigners still believe the present harm and future threat from climate change will achieve some mass conversion. It won’t,” Heap said. Writing in Radio Times, Heap said he was guilty of this himself. “I have no doubt that climate change threatens the survival of human civilisation, yet I own a gas guzzler that hastens our demise. Why? Because it’s fun. “I enjoy the power, the acceleration, the anticipation of speed. Given my decades of environmental reporting and current presenting on Radio 4’s Costing the Earth or TV’s Countryfile, does this make me an especially infantile hypocrite? Judge for yourself. Heap said environmental campaigning remains vital but only technology, politics and financial pressure can make a significant difference and “wagging their finger at the public is pointless”.